Let’s get something straight. You don’t need a college degree to become a software developer. This is one skill that you can totally learn on your own. All you need is interest, focus and determination. It’s hard work but you don’t need to go to college for it. You can learn the skills on your own time and use it to build a brand new career as a software developer. And, most software development jobs can quite easily be done remotely. 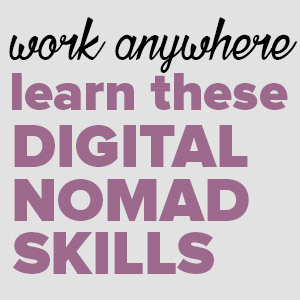 So if there’s one skill that will fast track your transition into digital nomad life – this is it. So let’s take a look at how to become a software developer. First things first, let’s get the definitions right. Software developers are the people who make the awesome systems that make our lives so much better. A software developer designs, installs, tests and maintains software systems. These are also the people who create systems that help businesses become more efficient and provide us with better services. So does solving problems excite you? Do you see numbers and get all giddy inside? Then software development might just be your thing. Be aware though, that this is not a job for the faint hearted. It requires immense dedication and passion. It’s challenging and you’ll often get burned out. You’ll often find yourself dealing with long hours of mental draining work while coding. So be sure you’re up to the challenge. What skills do you need to become a software developer? To start off on our guide on how to become a software developer, let’s take a quick look at some of the most important skills that you should have. – Problem-solving skills: Solving problems will be a daily affair because software development is all about solving issues that arise in the process of developing a software. 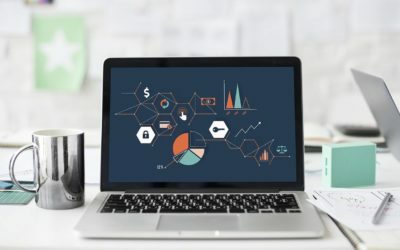 – Analytical skills: Being analytical is a necessary skill for a developer because it will be your responsibility to analyse users’ needs and then create software that will meet those needs. – Detail oriented: Creating a system that works seamlessly requires a lot of attention to the smallest of details across various parts of the software. Missing out on all little details could make or break a piece of software. There are two types of software developers; applications software developers and systems software developers. Application software developers create computer or mobile applications such as word processors and games as well as databases for organizations. Systems software developers on the other hand are responsible of creating operating systems that keep computers and electronics working properly. Software development is one of the fastest growing job category because practically every industry is in need of systems and applications. The huge demand has seen wages for top talent go up considerably. Current market surveys show the average salary for developers is nearly $109,000 annually if not more. A quick look at Upwork’s trending skills section shows demand for a variety of developer skills as well. As a freelance software developer, you may start out on hourly rates and then move on to per-project rates. How much you demand per hour, will depend on your skill set and your programming language expertise. Some language skills pay significantly more than others. 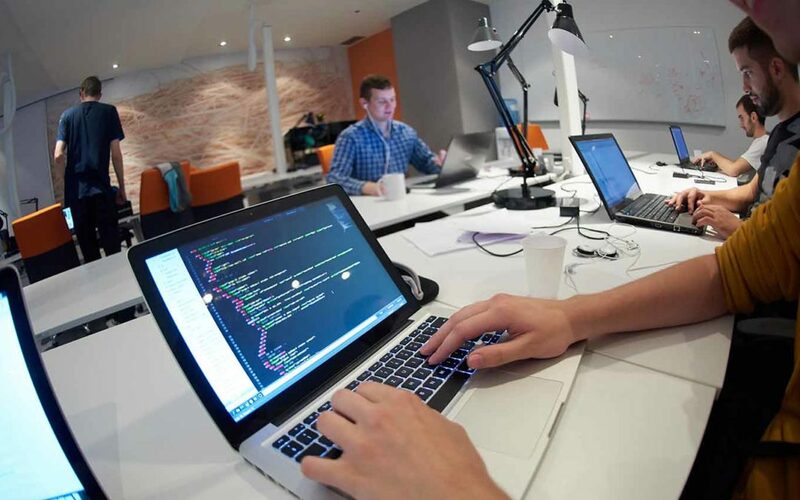 Check out this article for some more information on software developer rates. Ok, so now that you understand software development isn’t just for those with a computer science degree, let’s jump into some more details on how to become a software developer and make that your new freelance career. To start off your desire to become a software developer, choose an area of software development that you want to be good at from the two specialisations; applicant and system development. You could also choose to learn and excel at a single programming language. Consider factors such as demand for the skill, difficulty level for a newbie and competitiveness before choosing a software development language. Once you’ve made a decision about the language you want to start with, you can start building your software development skills by taking courses online. Edx in collaboration with Harvard offers CS50x course for free. The course teaches computer basics, algorithms, data-structures and programming languages. The course is a good start as you decide what to specialise in. FreeCodeCamp is another good place to learn learn how to code, especially for web development. The FreeCodeCamp community is great as other ‘campers’ are there to help you with the learning. You can also practice your skills by working on real world projects for nonprofits. Learning programming is a continuous process that requires lots of practice. 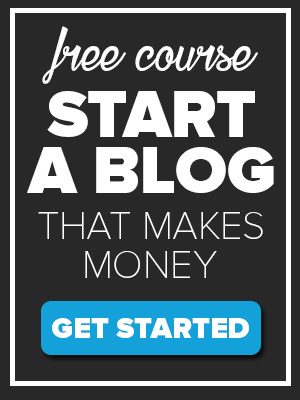 So if you want to work as a freelance software developer and make money with it – you have to do everything you can in order to learn. So don’t be afraid to try out different stuff just to practice. You can do this by building something real purely for practice until you perfect your art. Also, practice with an an open-source project on GitHub, this way you’ll have existing projects to show potential clients. Another great way of practicing programming is by reading other people’s code. GitHub has great repositories that you can use. Having a personal website that describes quite clearly what you do is the first step in making your career as a freelance software developer a success. A personal website, especially for developers is a must. As a programmer, you can also use a personal website to showcase your past projects to give clients a glimpse into what you can do for them. Highly qualified software developers will often earn about $100/hour or more. For beginners the average charge can be $22 per hour. A few things that you should consider when deciding what to charge should be the complexity of the software you’re developing, the amount of time it will take you to design it and of course your past experience and expertise. 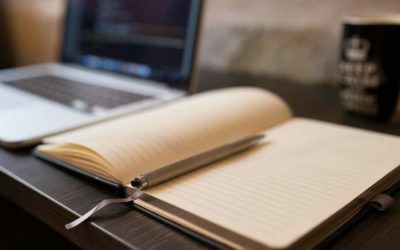 Research other software developers with a similar skillset and in the same location on a platform like Upwork to get an idea of how much you can charge as a newbie in the field. Once you’re done perfecting your skill and your personal website is up, you can now start looking for clients. This is where the real work on how to become a software developer starts :). There are many ways to find clients. 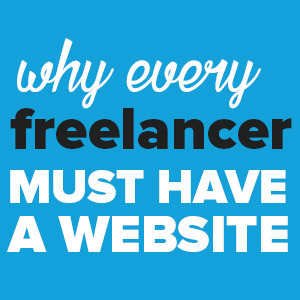 – You could use online freelancing sites. See detailed explanation below. 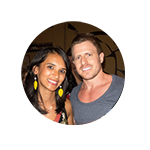 – Relevant Facebook groups are also a great source of quality clients. – Friends and family are also great sources of clients. They may not be the ones in need of a developer by they could be working for companies do or they may be aware of other people looking to hire. So pass out your business card to family and friends too, you never know! A community of fellow developers is great for perfecting your skills and also for finding work especially when starting to work as a freelance software developer. Such a community will always offer much needed support. There some good software development communities that you should definitely check out. On Reddit you can check out /r/learnprogramming subreddit. This is a great Q&A community about software development. Hacker News is another great community that shares information on tech related topics such as engineering and startups,among others. Once you land your first job, no matter how small you may think it is, ask the client for a review. Add the project and review on your personal website as a portfolio. Reviews are great for building your reputation and to increase your trustworthiness. Learn how to take your software development business on the road with you and live a comfortable digital nomad life. Not sure how to do it? 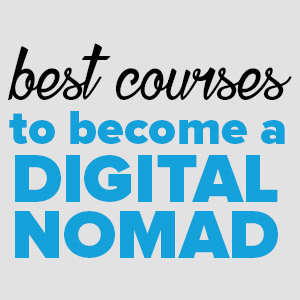 We have a program called The Digital Nomad Roadmap that teaches you EXACTLY how. Join today! Upwork is one of the most popular freelance jobs board. If you checkout reviews you’ll find lots of highly successful programmers and developers who started out on Upwork. 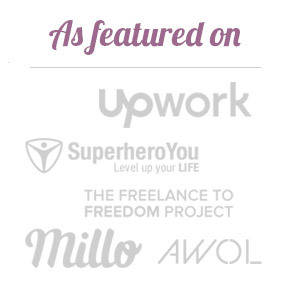 There are lots of jobs for every type of freelancer. There are lots of developer jobs on Upwork such as IOS/Android apps development, frontend development, UI/UX maintenance, app Development among many more. The jobs on the site are both short- and long-term projects either as hourly or per-project work. 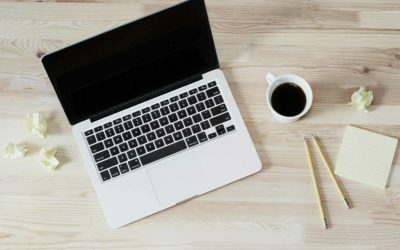 Competition on Upwork is very high so as a newbie it’s important that you create a good profile and write killer proposals in order to beat competition. Freelancer is another big freelancing site with millions of freelance projects. There are lots of software development job on Freelancer that you can bid for. To get started on the site, you will need to create a freelancer profile and then participate in contests to showcase your skills. To get the job, you have to ace the contest. This may be a tough way to get jobs for for new software developer who have limited skills. 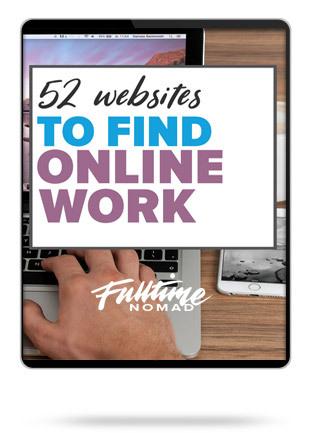 The good thing is that due to the size and popularity of the site, there are lots of clients who are willing to give new freelancers a chance. Toptal is probably one of the most popular software development freelancing site. Warning though, the site focuses on highly skilled developers because its clients are top tech companies and startups. So if you want to get jobs on this site you’ll have to perfect your developer skills. Envato Studio is a fast growing freelancing site for programmers, graphic designers and website developers. Envato Studio features both one-time or short-term projects that will earn you a fixed fee. It’s a pretty decent site to source for good clients. Stack Overflow is more popular as the go to community of programmers. The community is a great place for networking and you can even get job recommendations here. Stack Overflow also has a job board that you can use to search for remote work and freelancing programming jobs. you can search for jobs using location or companies. opportunities by location or company. Freelancermap has thousands of remote IT projects available on contract. Techies can find jobs on the project board where hiring companies from around the world, post the jobs and projects available making. PowerToFly is a speciality jobs board that specialising in connecting women techies with clients looking to hire. So if you’re a dude, then this will not be the place to look, sorry. As a specialty site, the joining process is thorough and members have to be vetted first. Members looking to join the site will also be required to take a paid trial job just to confirm you’re a good fit. As we’ve already mentioned earlier, most software development jobs can be done remotely. You don’t need to work in an office to create your software. 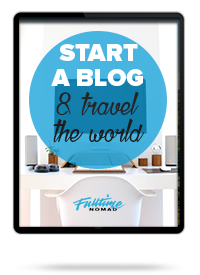 This gives you the leverage to travel and earn money from anywhere in the world. Whether you’re thinking about going freelance or looking for a remote job with a startup, software development is one of those fields where clients and employers are increasingly becoming open about their team working remotely. So, for aspiring digital nomads this is fantastic news. Not only is software development a growing field, it is a skill that will likely never go out of fashion. As the world moves more towards becoming automated, the demand for software will continue to increase, as will jobs for software developers. Learning a new skill like software developer may seem like a tall order but if you have the interest and the will to work hard, what could top you? 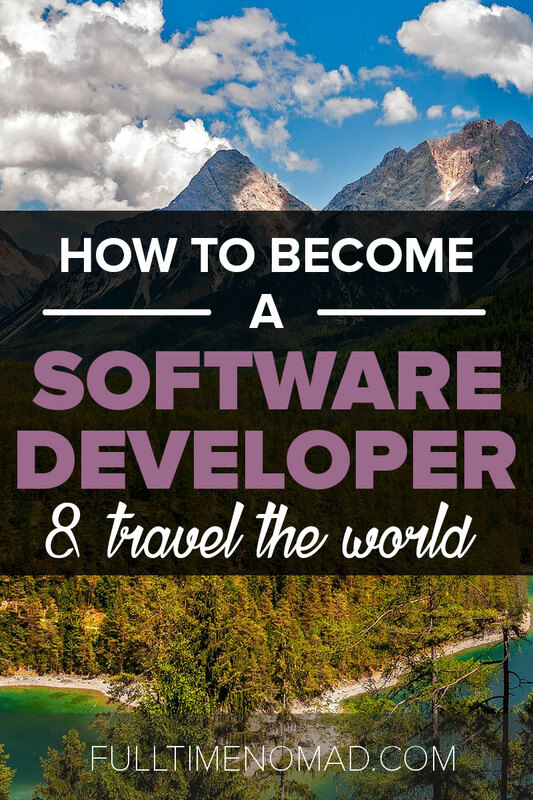 If you’re looking for a change of pace from your current job and considering a job that will allow you to travel the world, untethered and live a location independent life – software development is a great choice! Have you had success living a digital nomad life as a software developer? What tips can you share with someone starting out? You nailed it! One thing i’d add w/r/t finding a niche – The niches are generally: mobile development, backend development, frontend development, and desktop applications. It’s very important that you figure this out FIRST. Why? Because each of those areas of expertise require very different skillsets and languages. A mobile application specialist doesn’t necessarily have all the skills required for a frontend specialist. And yes, you can definitely work remote. My team is all around the world. We have engineers in Maryland, Washington, Hawaii, Italy. I’ve worked with engineers in Argentina, Costa Rica, and Brazil. It’s definitely possible to work remote as a software engineer nowadays.